Mission Band Female Deluxe Adult Costume. Follow the fold and stray no more when you strike your drum for the mission band. 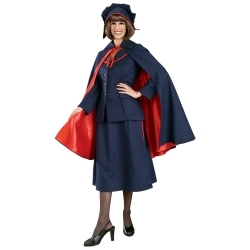 Comes complete with a poly gabardine hat, poly gabardine jacket with contrasting trim and metal buttons, matching skirt and fully satin lined poly gabardine cape. 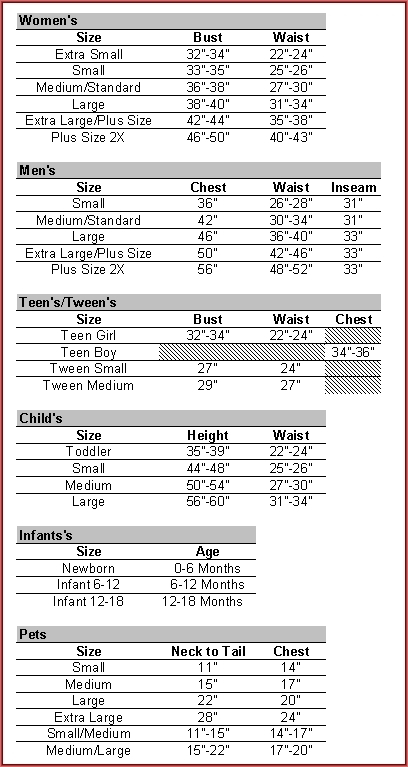 Available in adult size small, medium and large.